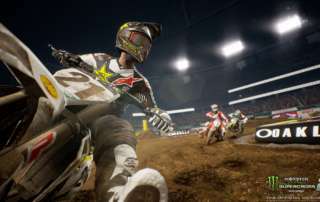 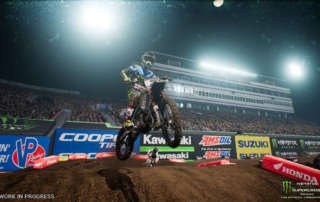 Monster Energy Supercross 2 The Official Video Game improves on the original game and adds a new mode called 'Compound' for players to hone their skills. 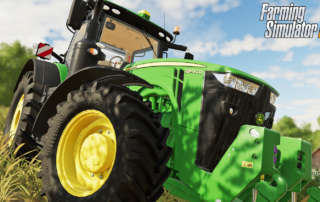 Farming Simulator 19 Review features enhanced graphics, the ability to ride horses and use of the John Deere brand. 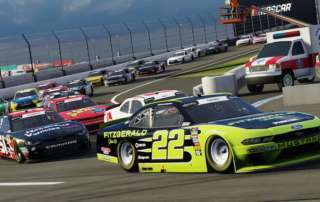 NASCAR Heat 3 Review - features a better weight on car handling and improvements in multiplayer options from Monster Games and 704Games. 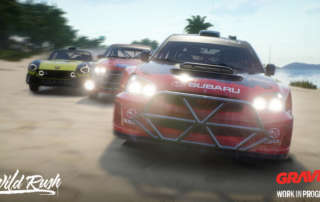 The Golf Club 2019 Review - from HB Studios offering up PGA licensed action and a somewhat realistic take on a virtual reality golfing game! 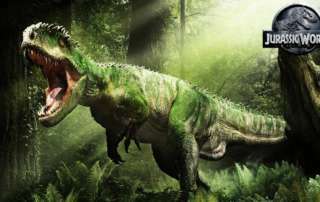 Jurassic World Evolution Review from Frontier Games allows you to operate and control your own Dinosaur attraction much like the Tycoon video games. 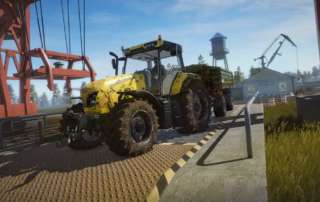 Pure Farming 2018 Review - this is the latest farming simulator from Iceflames games featuring lush graphics and the ability to fly over your farms with a drone. 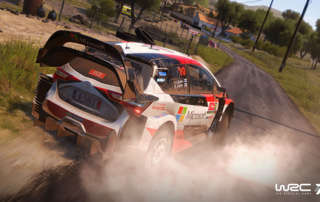 Gravel Review - the latest arcade racing game from Square Enix and Milestone S.r.l. 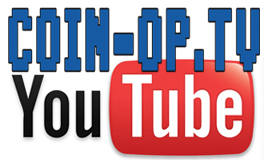 featuring a variety of tracks and options. 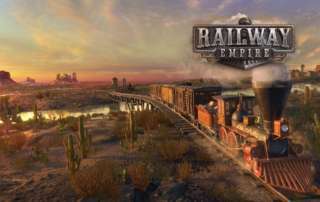 Railway Empire Review -- this railroad management simulator from Gaming Minds Studios features nice atmosphere music and beautiful vistas along with numerous playing options.